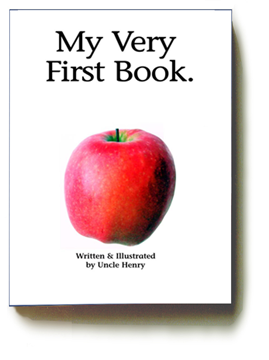 In this “very first” book the child’s experience is focused on the identification of objects. 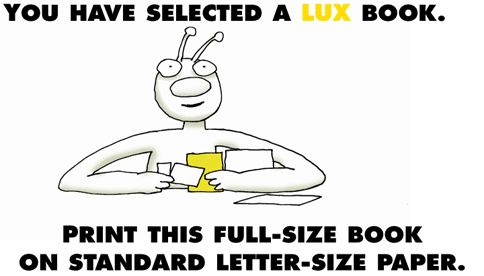 No words-on-paper yet, just images of real objects. This is first level of written abstraction, something like early Egyptian hieroglyphics.